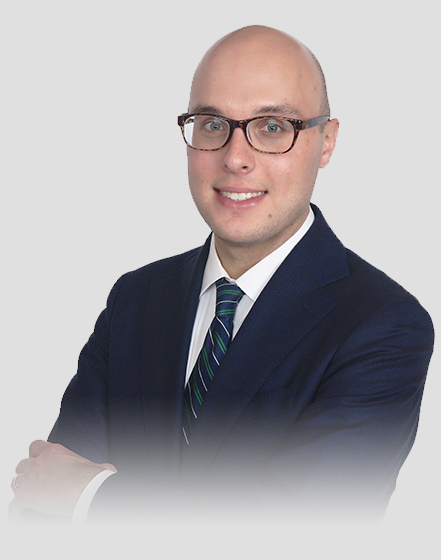 Mr. Doman joined Grabel & Associates in 2016 after leaving his position as a Pre-Hearing Attorney with the Michigan Court of Appeals to follow his passion and interest in criminal law. 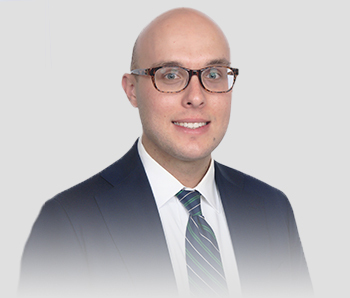 He believes criminal law is fascinating and was eager to join Grabel & Associates due to our exclusive focus on criminal defense and criminal appeals. Mr. Doman’s vast experience working at the Michigan Court of Appeals allows him to quickly and accurately research relevant issues to a client’s criminal defense or appeal and craft well written, comprehensive legal briefs, memos and arguments. His unique background working for both the Court of Appeals and in private practice allows him to see cases from both sides and craft a defense that takes into account the thought process and strategy of the State, giving clients the ability to achieve the best case results possible. Grabel & Associates considers Mr. Doman’s creative thinking and out-of-the-box thinking to be a considerable asset. Born and raised in Michigan, Mr. Doman attended University of Michigan Dearborn and majored in Political Science. He went on to attend Wayne State Law School where he participated in Law Review for two years and graduated in 2013. After being admitted to the bar that same year, he took a position as a Pre-Hearing Attorney with the Michigan Court of Appeals where he stayed for two years before transitioning over to private practice. In his free time, Mr. Doman enjoys spending time with his family, participating in sports activities and attending church.